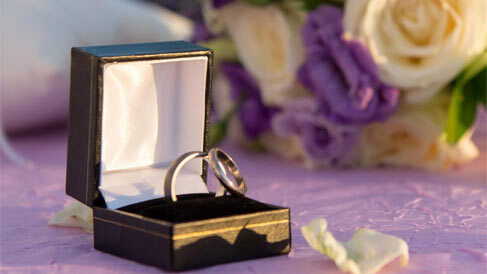 all the information and care necessary to organize the ceremony of your dreams in Santorini. 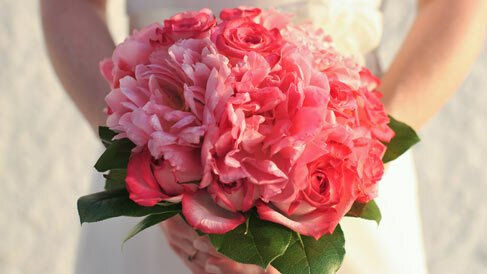 “Divine Weddings” consultants is a premier full-service Santorini wedding and travel company. 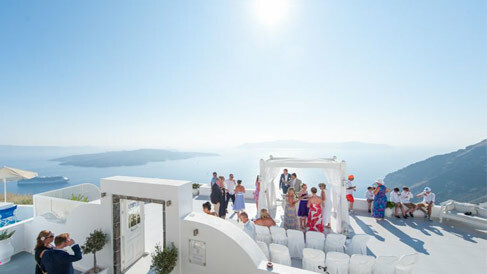 We will show you how to plan the wedding and the honeymoon of your dreams in Santorini! 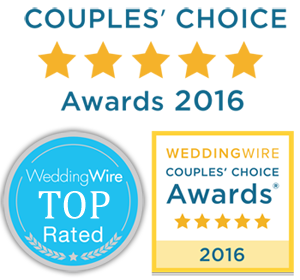 In addition to your wedding ceremony, we can make arrangements for a fantastic wedding reception in one of our unique locations in Santorini.